When to take the bus becomes the best moment of your day. Taking public transport is not always a pleasure. But when adorable hair balls come to keep us feel with a company, it's immediately better! While he was going to take the bus, a reddit user nicknamed Paynexkiller made a totally unexpected encounter. A cat came near him, and began to give him little paws to get some hugs. 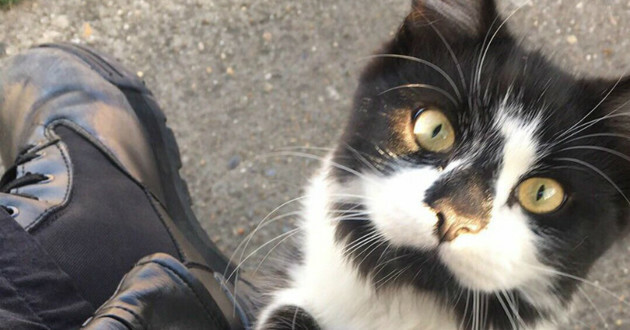 This cute little cat has actually become a regular sight at the bus stop he lives near. 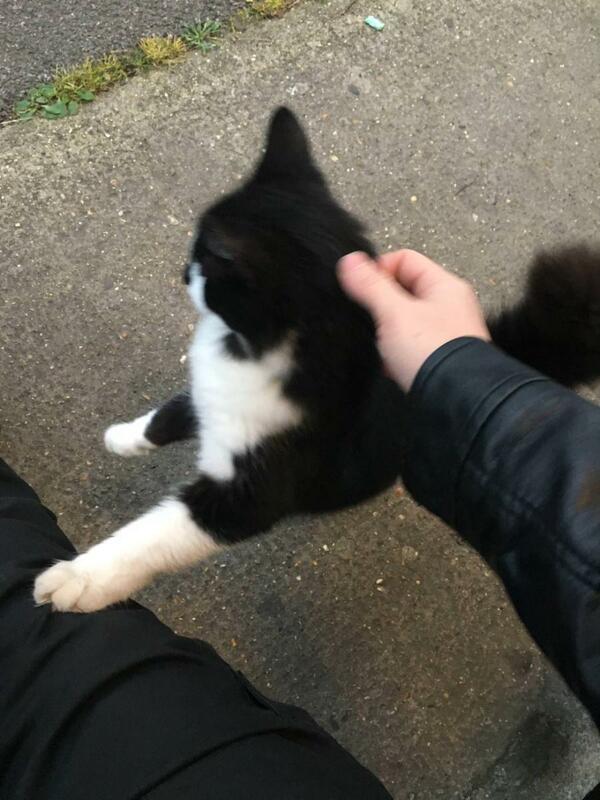 Every time he sees people waiting for their bus, he cannot help but greet them for some cuddles in return. In exchange, the cat gives them a nice presence and unforgettable moments of sweetness and serenity. Not shy for two cents, the cat does not hesitate to roll in all directions to get more caresses! A real treat for passengers who do not tire of crossing him. 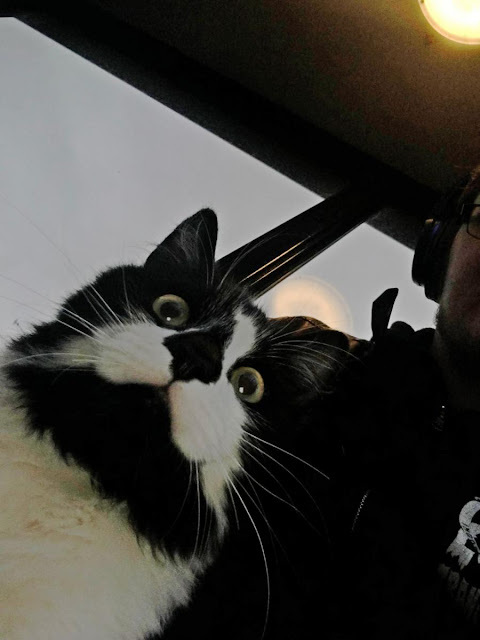 Best of all, the cat is always up for a little memento selfie!